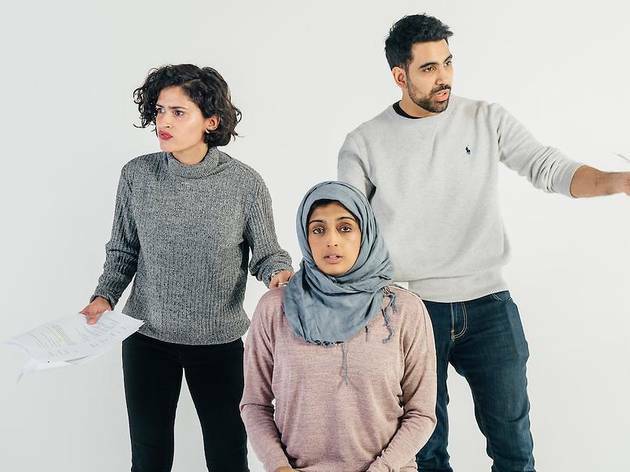 The team, including renowned director Pooja Ghai (Lions and Tigers at Shakespeare’s Globe Theatre), have worked hard to present these pieces of new writing in order to truthfully and effectively reveal the real horrors experienced by war victims on a daily basis. However the pieces also convey the normal lives of these people, who can be found for example in My Homemade Kite, working at your local petrol station and befriending millennials around the same age as these readings’ audiences. Though so close in age to these characters, most audience members are unaware of the tragedies occurring on a daily basis that many immigrants they encounter in the UK have experienced. The stories also serve to highlight that this is a world not too far away from our own. Though these are all still works in progress, the pieces are well-developed and leave us in hope that these stories will continue to be shared so these victims voices are shared on a wider platform. War Plays runs through 19 May.